Are you tired when you get home? Is your dog bouncing off the walls begging you for a walk? Is your dog at home alone all day? Would you like your dog to be well behaved around other dogs? Doggie Do-Rite Daycare could be just what you and your dog need. 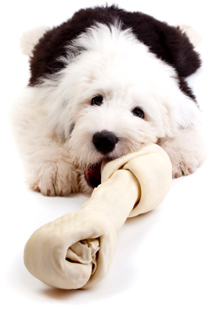 Call us to set up an appointment for your dog's evaluation and interview. Evanston, Morton Grove, Skokie and all the other surrounding North and Northwest suburbs in the Chicagoland area.